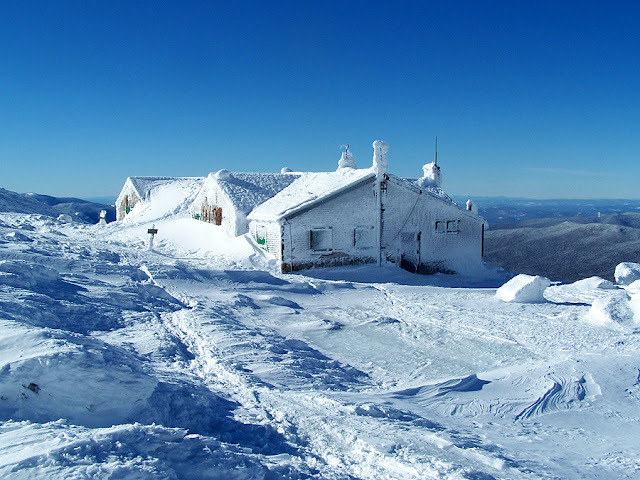 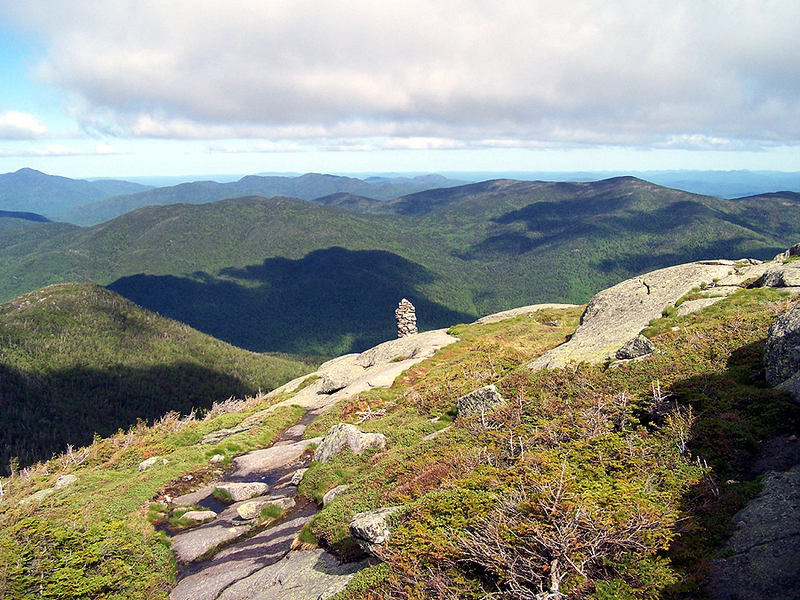 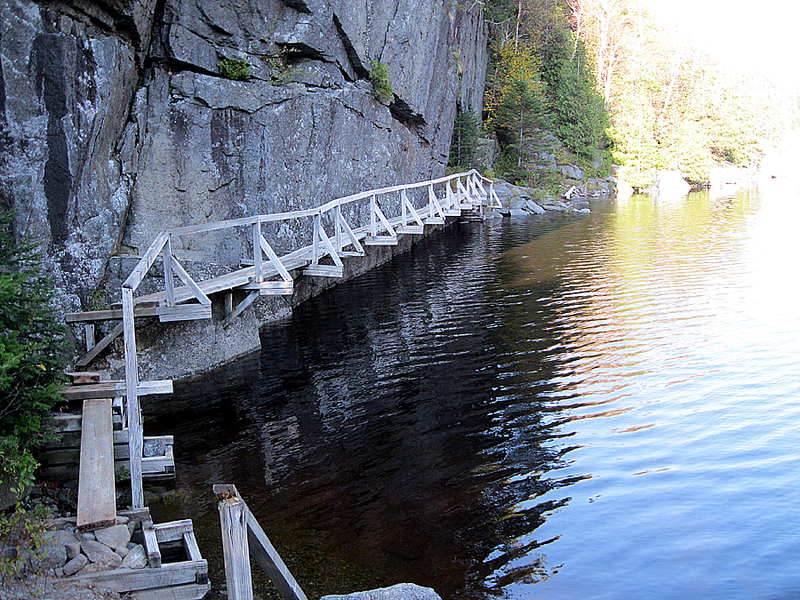 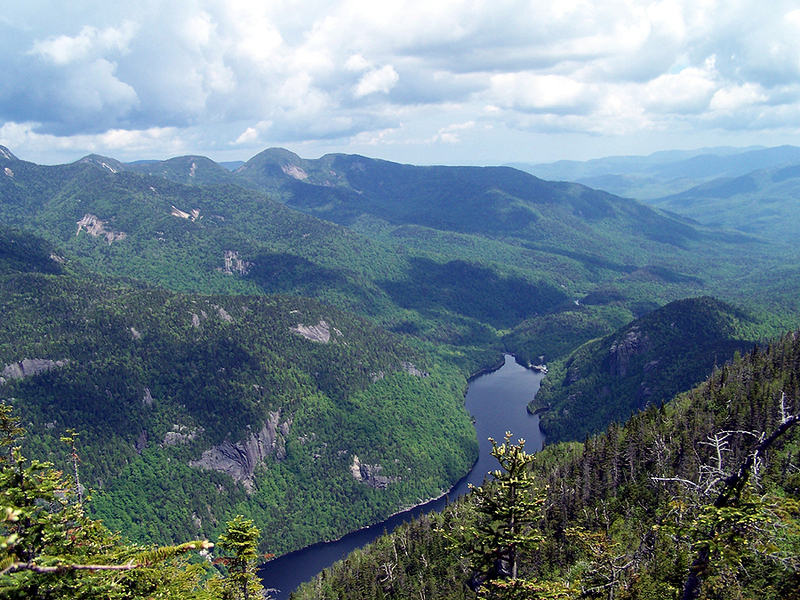 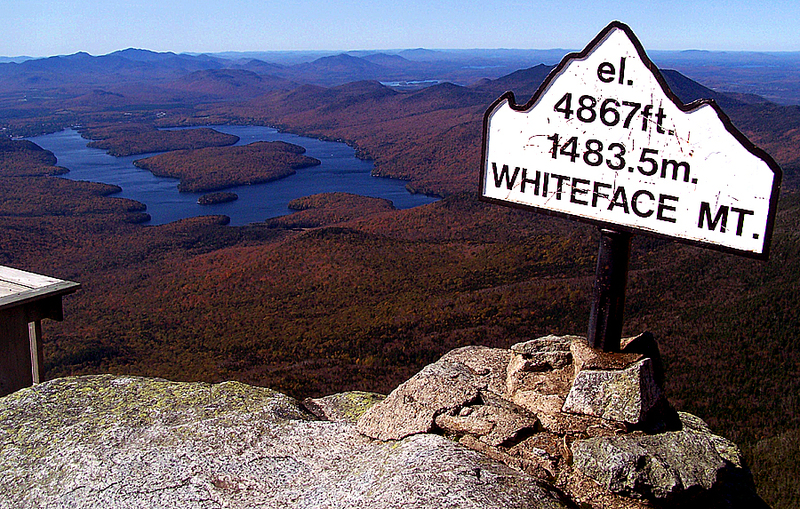 This peak list includes the sixty-seven 4000-footers of New England (48 in New Hampshire, 14 in Maine and 5 in Vermont), the 46 Adirondack High Peaks, and Slide and Hunter Mountain, both in the Catskills of New York. 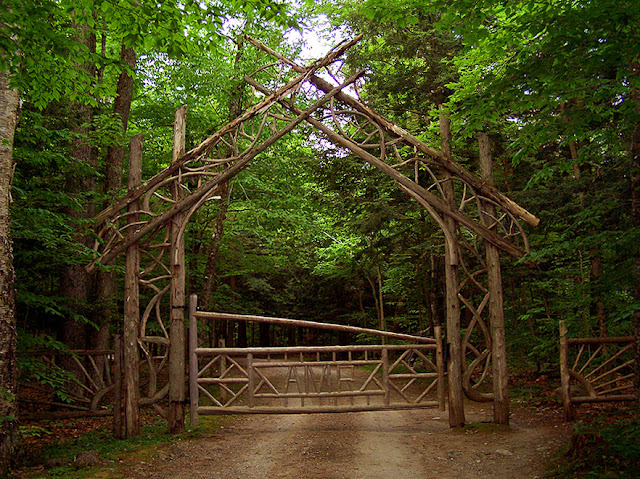 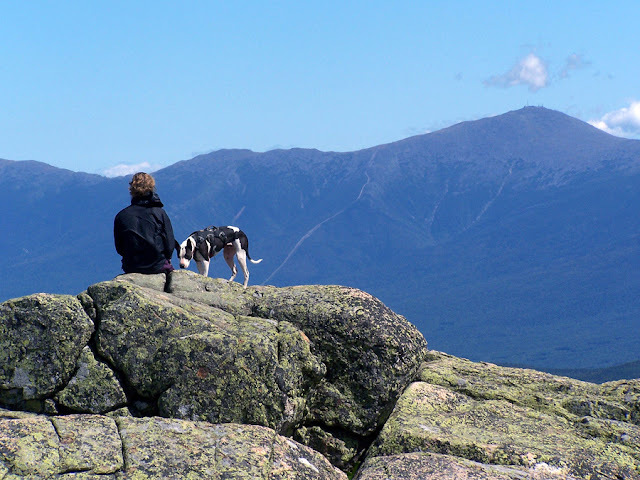 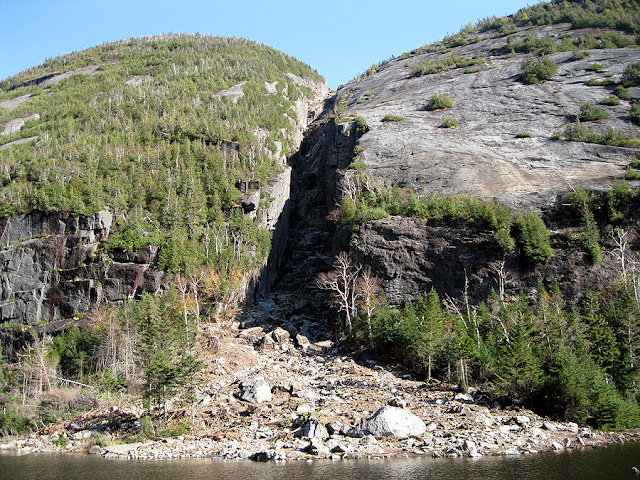 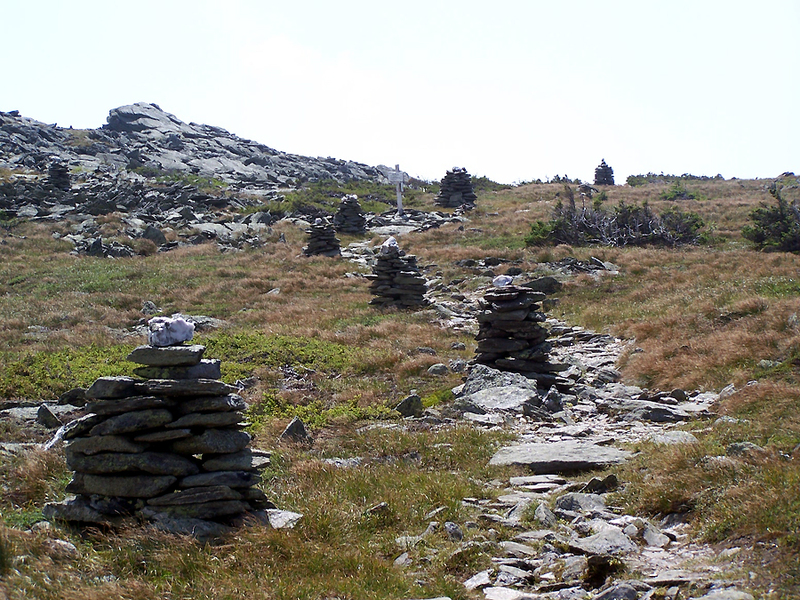 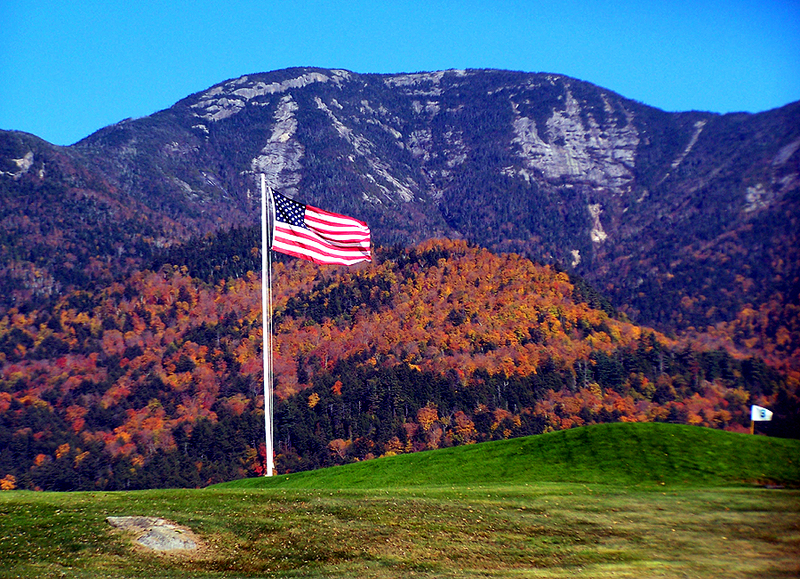 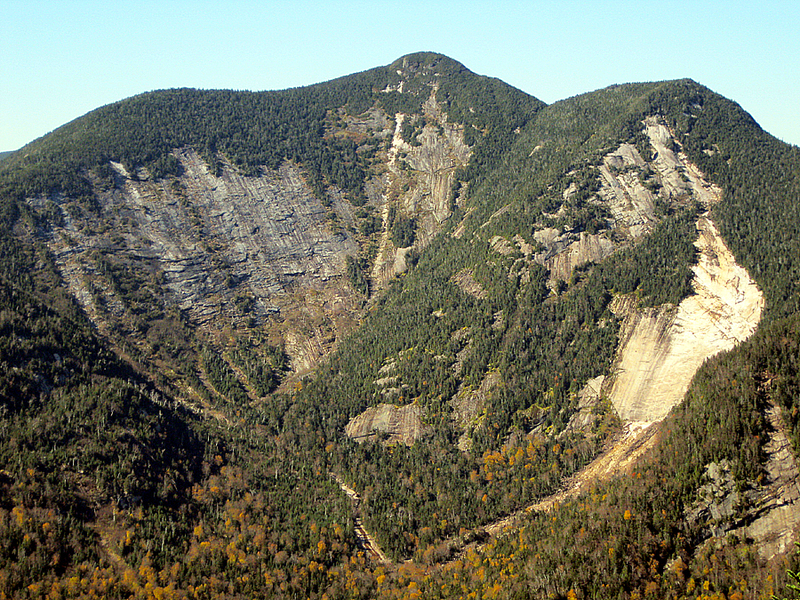 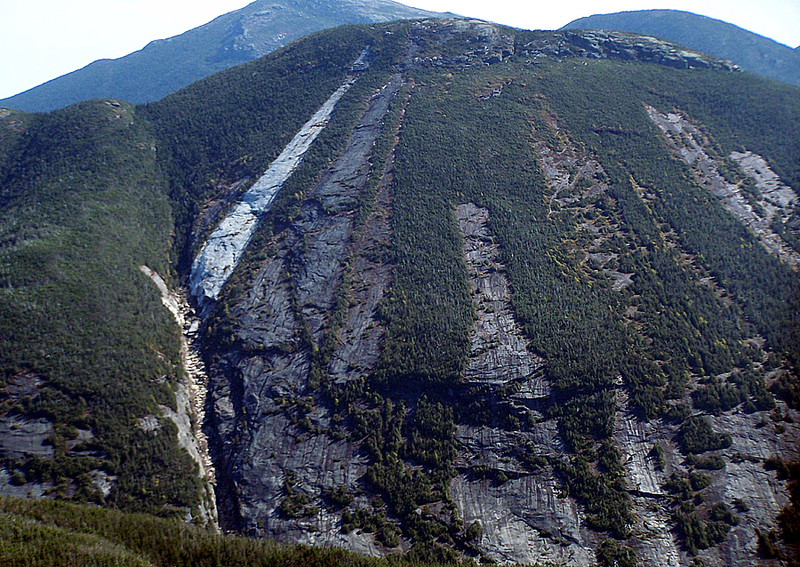 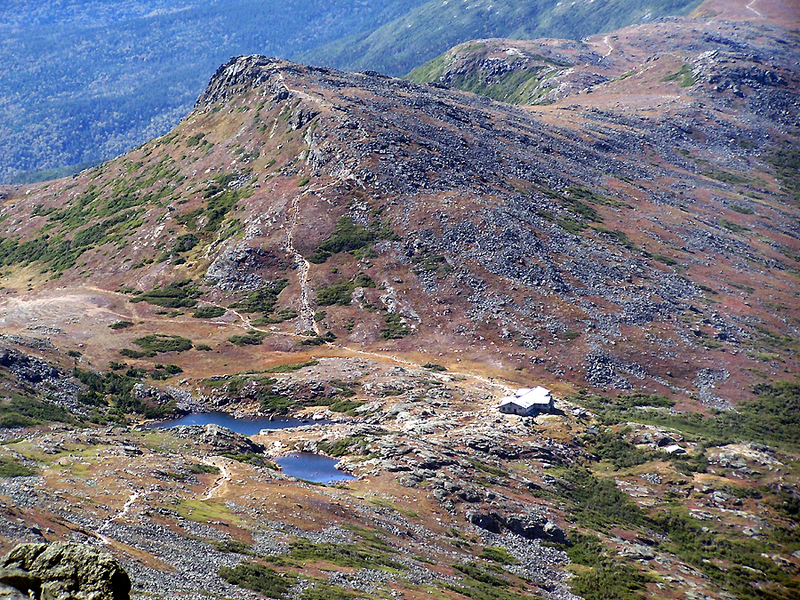 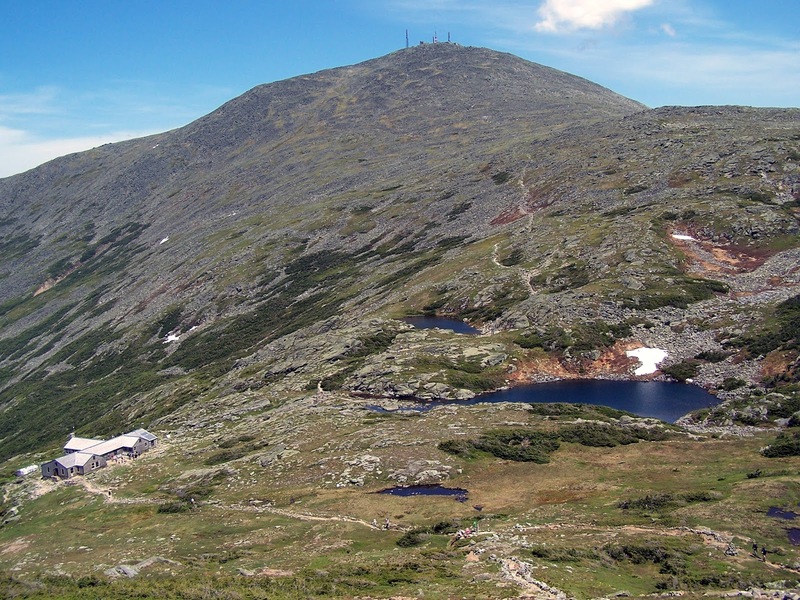 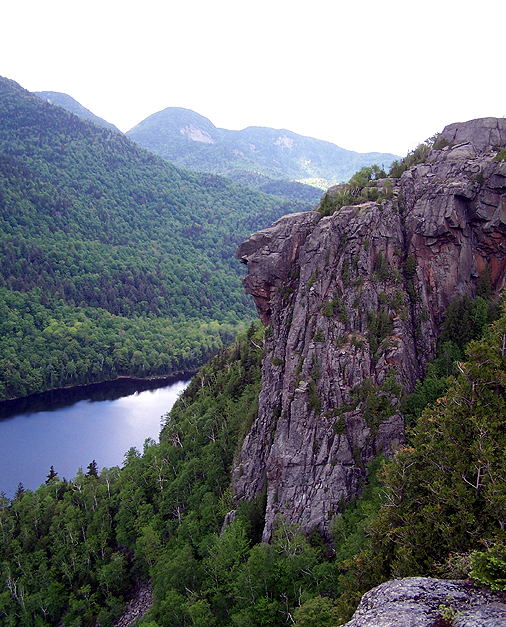 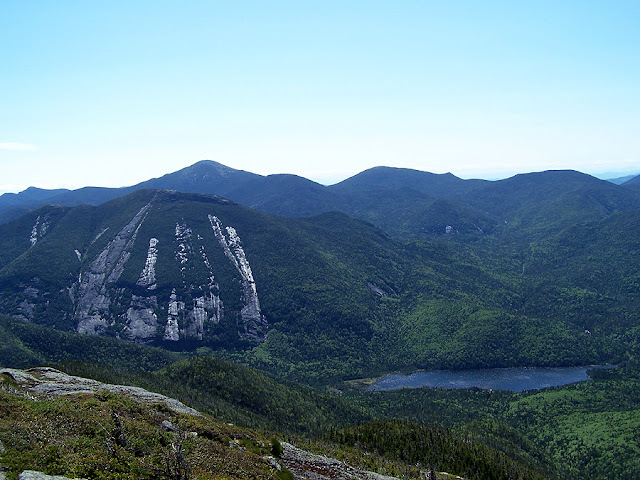 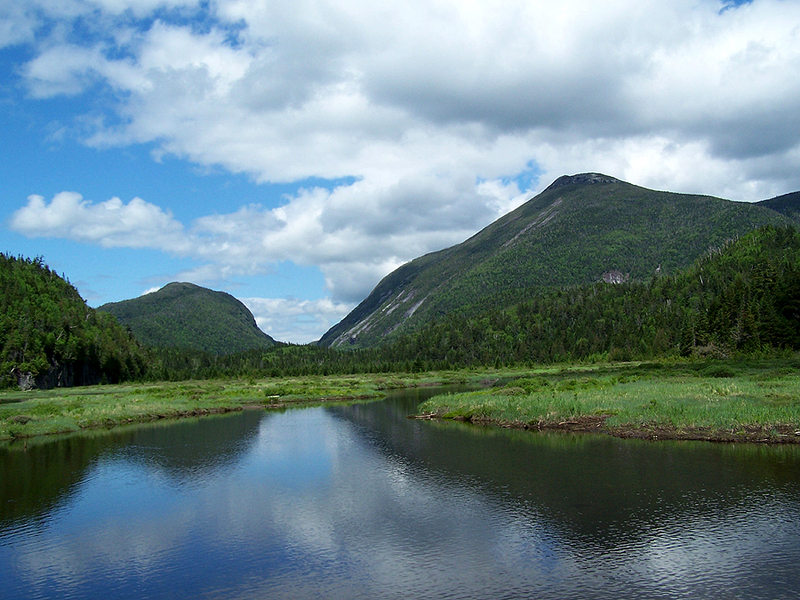 This list includes 115 peaks but is still referred to as the "Northeast 111" because that name predates the additions of Galehead Mountain and Bondcliff in New Hampshire, as well as Mount Redington and Spaulding Mountain in Maine. (Source Wikipedia). 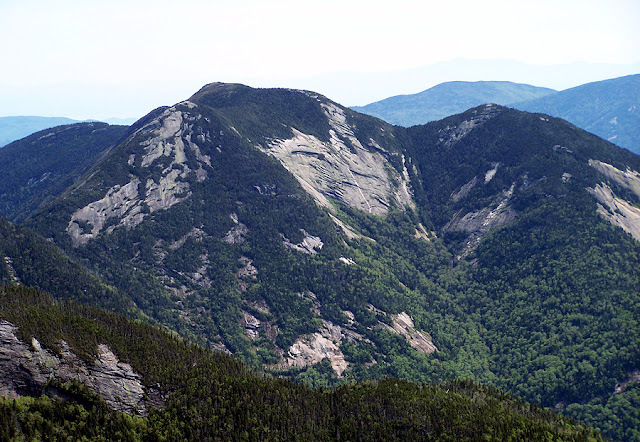 Below is my list of ascents of each of these peaks, broken down by region, the earliest ones have no report or pictures but the vast majority do. 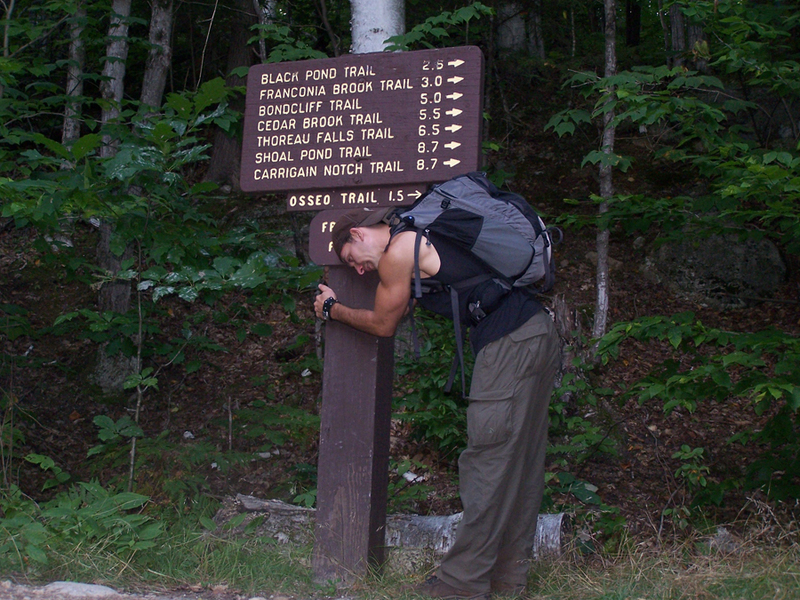 I enjoyed all of these hikes and have made multiple trips back to a majority of these peaks taking different trails and in different parts of the year. 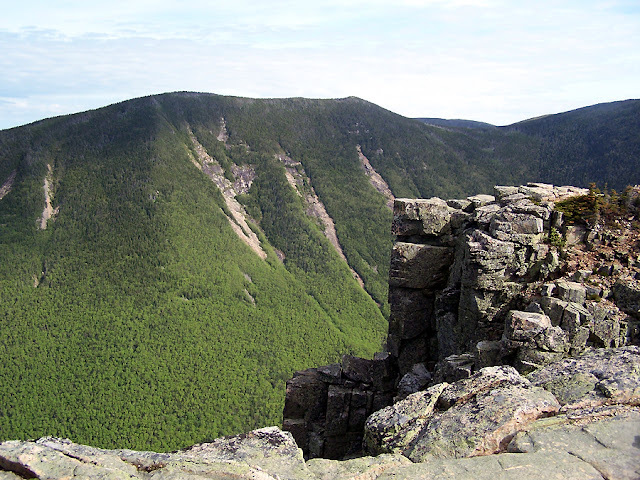 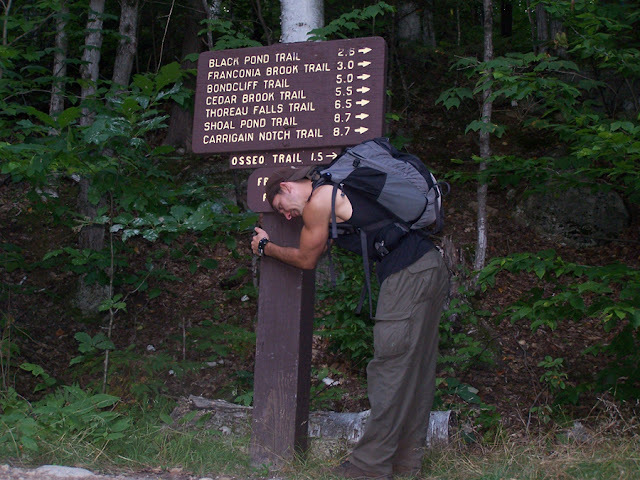 Some of the hikes/trails that left an everlasting impression on me over the years have been the Knife Edge of Mount Katahdin, Bondcliff Ridge, Huntington Ravine below Mount Washington, King Ravine below Mount Adams, the A.T. between Saddleback and The Horn, Franconia Ridge, the old logging railroad grades of the Pemigewasset Wilderness, The Davis Path between the Lawn Cutoff and Glen Boulder Trail, the expansive alpine zone of the Presidential Range, Gothic's Cable, view from Algonquin Peak, Avalanche Pass, Flowed Lands, Mount Skylight's summit, dramatic views along the Great Range, Dix Mount Summit, Sunset Ridge on Mount Mansfield, etc.